Mankind has a distinct advantage over other terrestrial species: we talk to one another. But how did we acquire the most advanced form of communication on Earth? 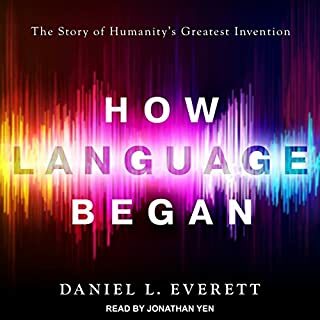 Daniel L. Everett, a "bombshell" linguist and "instant folk hero" (Tom Wolfe, Harper's), provides in this sweeping history a comprehensive examination of the evolutionary story of language, from the earliest speaking attempts by hominids to the more than 7,000 languages that exist today. 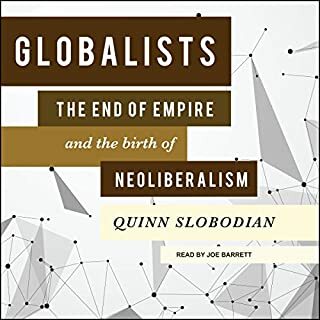 Received historical wisdom casts abolitionists as bourgeois, mostly white reformers burdened by racial paternalism and economic conservatism. Manisha Sinha overturns this image, broadening her scope beyond the antebellum period usually associated with abolitionism and recasting it as a radical social movement in which men and women, black and white, free and enslaved, found common ground in causes ranging from feminism and utopian socialism to anti-imperialism and efforts to defend the rights of labor. In Strangers in Their Own Land, the renowned sociologist Arlie Hochschild embarks on a thought-provoking journey from her liberal hometown of Berkeley, California, deep into Louisiana bayou country - a stronghold of the conservative right. As she gets to know people who strongly oppose many of the ideas she famously champions, Hochschild nevertheless finds common ground and quickly warms to the people she meets. At a time when men and women were prepared to kill - and be killed - for their faith, the Protestant Reformation tore the Western world apart. Acclaimed as the definitive account of these epochal events, Diarmaid MacCulloch's award-winning history brilliantly recreates the religious battles of priests, monarchs, scholars, and politicians - from the zealous Martin Luther and his 95 Theses to the polemical John Calvin to the radical Igantius Loyola, from the tortured Thomas Cranmer to the ambitious Philip II. The 1783 Treaty of Paris, which officially recognized the United States as a sovereign republic, also doubled the territorial girth of the original 13 colonies. The fledgling nation now stretched from the coast of Maine to the Mississippi River and up to the Great Lakes. 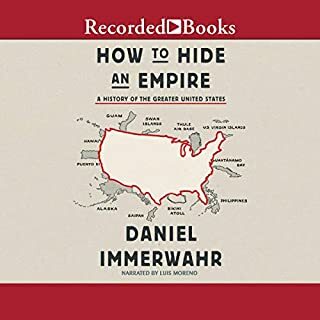 With this dramatic expansion, argues author Bethel Saler, the United States simultaneously became a postcolonial republic and gained a domestic empire. 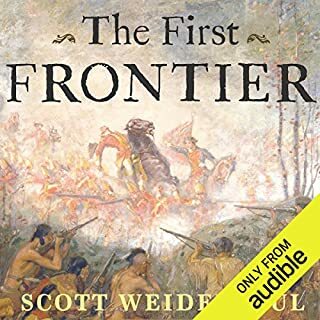 The competing demands of governing an empire and a republic inevitably collided in the early American West. 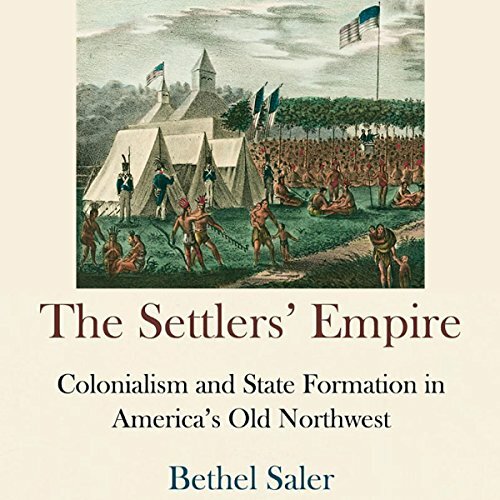 The Settlers' Empire traces the first federal endeavor to build states wholesale out of the Northwest Territory, a process that relied on overlapping colonial rule over Euro-American settlers and the multiple Indian nations in the territory. In the Northwest Territory, diverse populations of newcomers and natives struggled over the region's geographical and cultural definition in areas such as religion, marriage, family, gender roles, and economy. 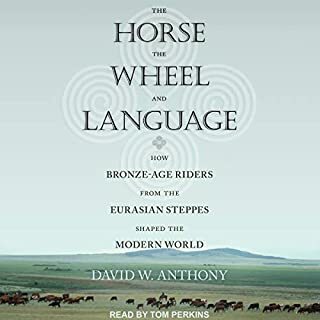 The success or failure of state formation in the territory thus ultimately depended on what took place not only in the halls of government but also on the ground and in the everyday lives of the region's Indians, Francophone creoles, Euro- and African Americans, and European immigrants. Winner of the 2015 W. Turrentine-Jackson Award from the Western History Association. The book is published by University of Pennsylvania Press. Summary: Spencer Johnson's Who Moved My Cheese? The book was very informative, however, I would have done better with a print version to keep up with it all. The narrator was excellent, especially with the French terminology.